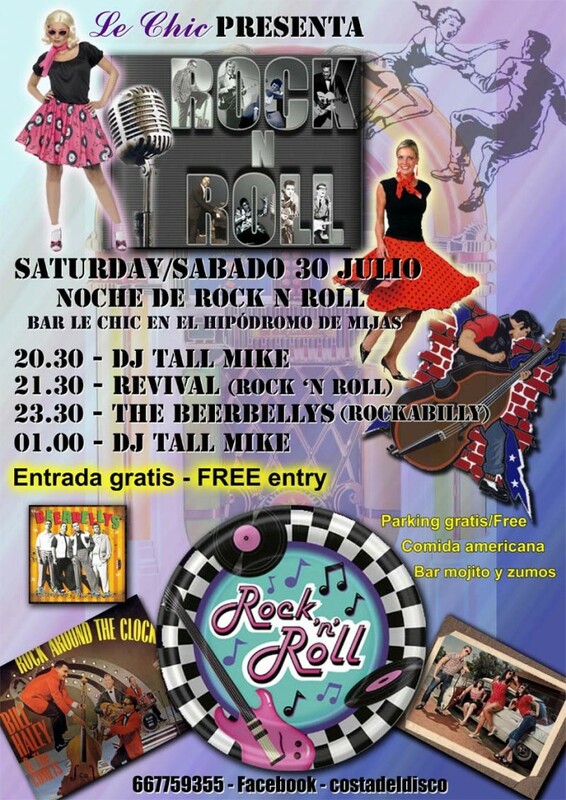 “Keep Music Live – “Night of Rock ‘n Roll and Cudeca! | Marbella Marbella – Adelante! 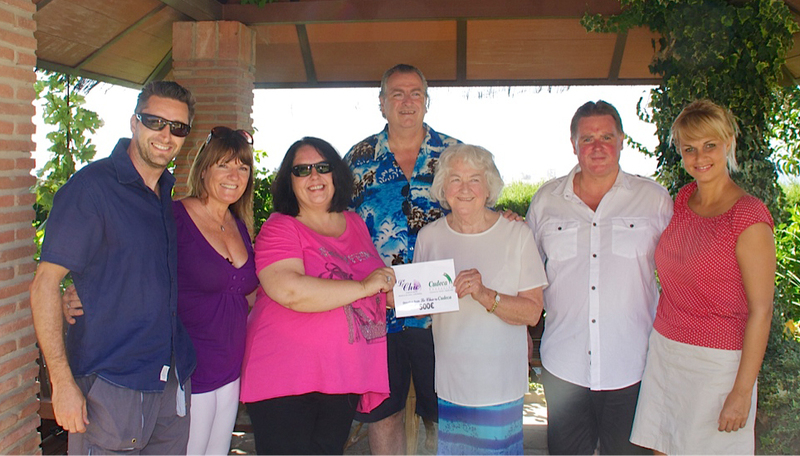 Since the all-day music festival “Keep Music Live” held in June at Le Chic, the live music bar in the Hipódromo Costa del Sol, the partners and staff at Le Chic have been saving in order to be able to donate something more to Cudeca. 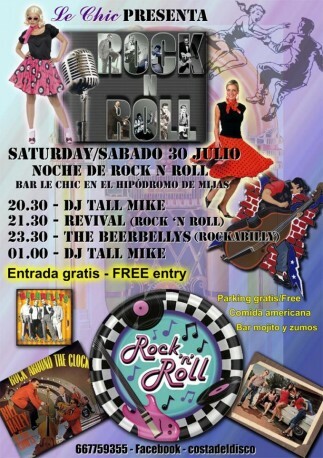 This culminated on our “Night of Rock ‘n Roll” on Saturday 30th July with a raffle. We were pleased to be able to present 500 euros to Joan Hunt OBE, and head of PR for Cudeca Laura Haggis, in the beautiful grounds of the hospice. Whilst fully aware that this is a very small amount compared to what is needed to enable the hospice to continue to offer their “Special kind of care”, we hope it will help a little.